New to the world of diving? 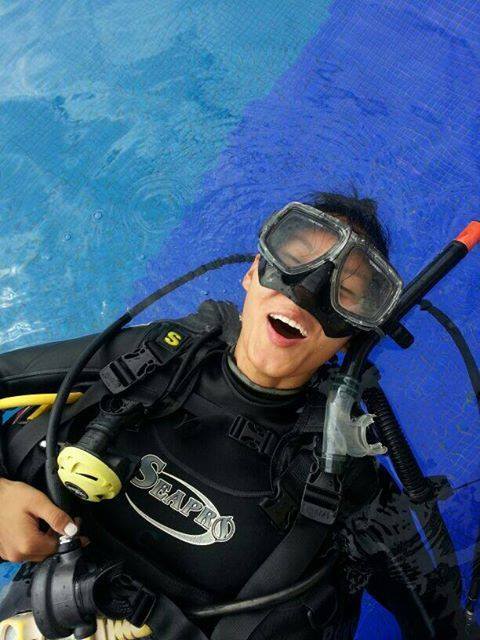 The course are designed for new divers and allow you to develop your skills at the pace which suits you. For new divers, we highly recommended the PADI Open Water Diver Course. This is a fun and rewarding course which teaches you the fundamental skills involved with diving, giving the freedom – once certified – to dive anywhere unassisted by a dive professional. If you want to progress to Advance level or beyond, you will need your PADI Open Water certification. 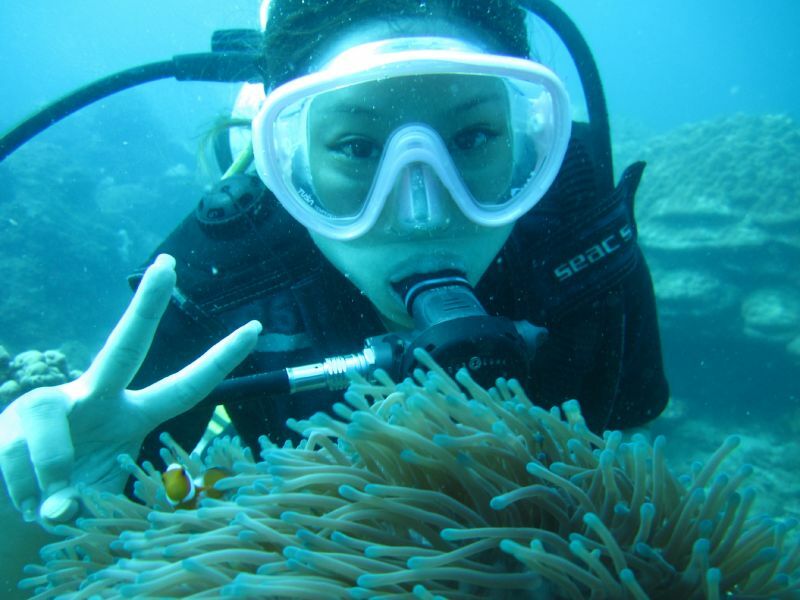 All our courses lead by award winning PADI Instructor, ensuring your safety and fun at all times! In a safe, shallow environment, experience the incredible “weightlessness” feeling of being underwater. Great for absolute beginners who want a gentle introduction to scuba diving. 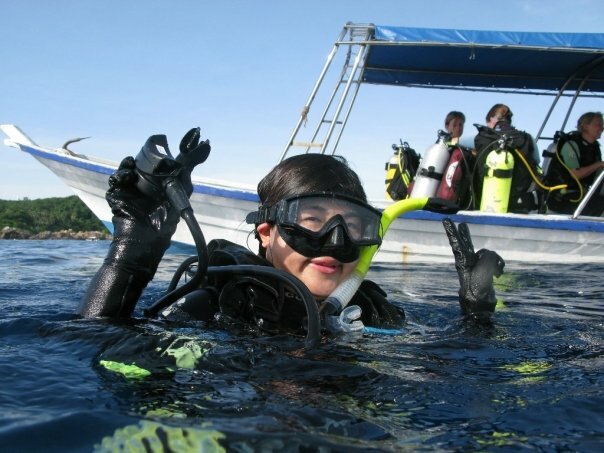 The PADI Scuba Diver is a limited certification which counts towards your Open Water Diver. It allows you to dive to a maximum depth of 12m with a dive professional. It’s great if you’re short on time or want a taster of Open Water. Being an Open Water Diver means you will have the freedom to dive anywhere, unassisted by a dive professional. 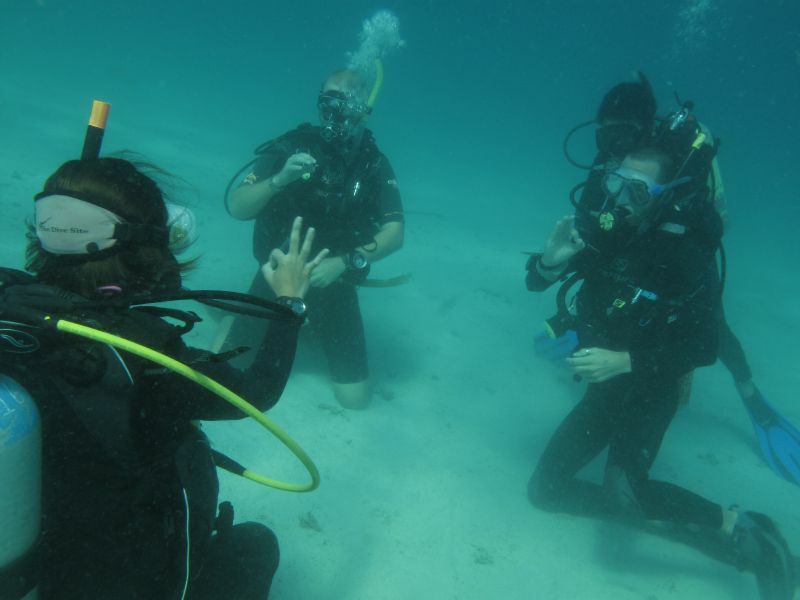 The course starts with knowledge development and confined water dives focusing on essential skills, after which you get to explore the islands in 4 open water dives. I did my PADI open water qualification with Quiver on Perhentian Kecil and can wholeheartedly say that it is one of the best experiences of my life. The setting is amazing and the underwater marine life is extraordinary. What sets Quiver apart from other dive schools is their small class sizes and attention to detail. The experience was more than worth its cost and I would strongly recommend it to anyone who is in the area! Well Done Quiver!! 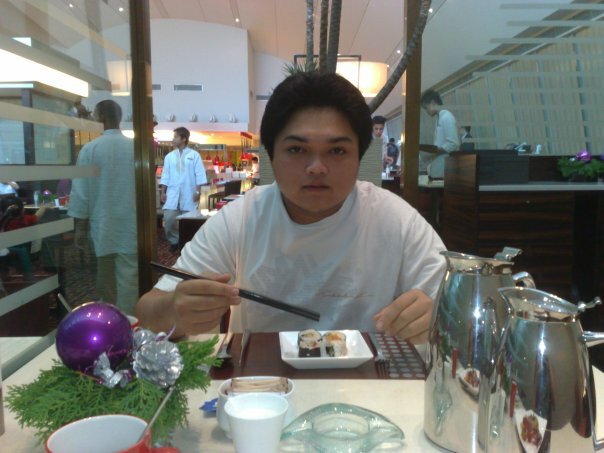 We did 3 courses with them and stayed 6 nights on Perhentian Kecil. From the beginning until the end, it felt like a serious scuba diving lesson but fantastic fun at the same time. Our master instructor, Mr Jamie, did a great job teaching us to become certified divers. We did a compulsory open water dive at Temple of the sea and also Vietnamese wreck, which are known as great dive sites here at Perhentian. The Dive Centre itself is very well organised and there’s a full range of courses to pick from. The facilities, quality equipment and excellent safety measures make every cent spent worth while!